The perfect destination for leisure, business or families in Winchester. Our 141 luxury and contemporary bedrooms offer ultimate comfort and amenities, including: high-speed wi-fi, luxury beds, power showers and luxury toiletries. Enjoy lunch or dinner at the 2 AA Rosette awarded Morn Hill Brasserie, or relax with a drink or light meal in our contemporary lounge bar. Our stunning location on the edge of the South Downs National Park makes the Holiday Inn one of the most spectacular Winchester wedding venues, catering for up to 180 guests. We also offer event hire for parties and celebrations. 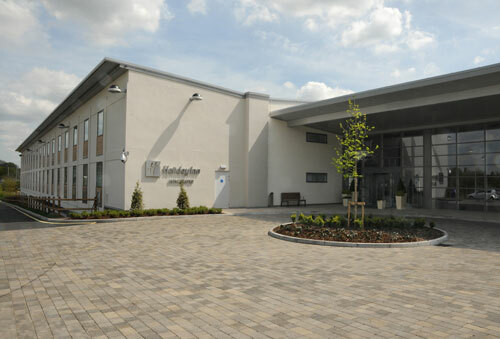 For all things business, the hotel provides excellent accommodation, as well as meeting rooms and conference facilities. There are 8 boardrooms available for hire, which also include high speed wireless internet and free car parking. With great parking and access by the M3 motorway, train or bus – the hotel is ideally located to explore the historic city of Winchester and surrounding attractions! The hotel has the Morn Hill Brasserie which has been awarded 2 AA Rosettes plus a spacious lounge, bar and terrace area all serving food. The hotel serves afternoon tea, lunch, Sunday lunch, breakfast and bar food all made using locally sourced produce. The hotel can cater for up to 250 people for a reception and 180 for a dinner or wedding. The Hampshire suite opens out onto the terrace and lawn, perfect for arrival drinks. Menus are written by our Head Chef and can include BBQ’s, buffets and formal dinners. Parking information: 170 free spaces plus an option for overflow parking. 2 electric car charging points – free to use. 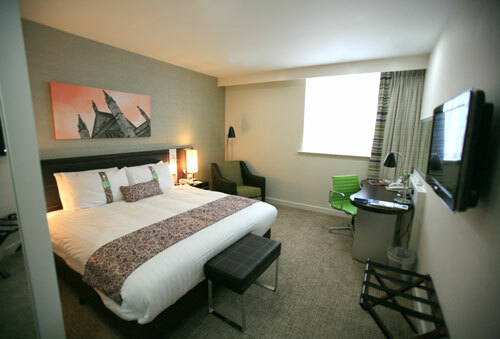 Additional Services: Hotel offers free wifi to all guests and the Hotel has a gym located on the mezzanine floor.